Digging on his land one day, a farmer in Colombia found this. 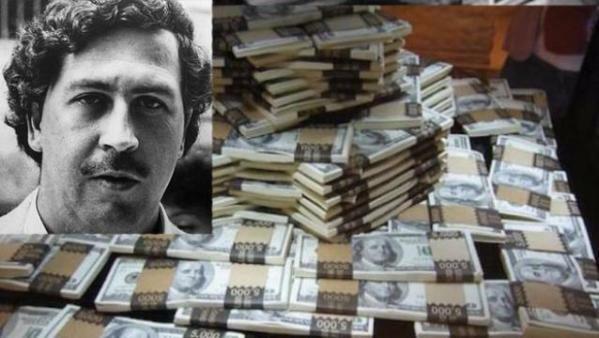 Now people are saying it's money left by the Colombian drug lord, Pablo Escobar. 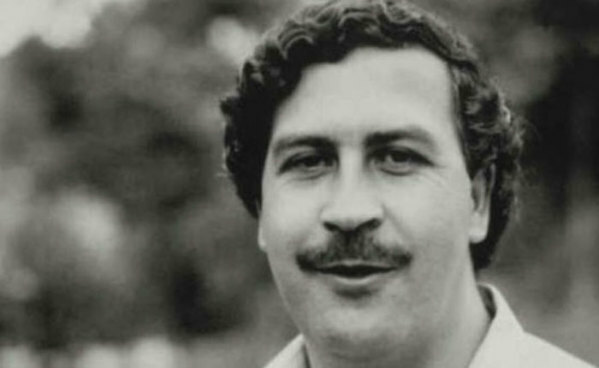 For those who don't know who Pablo Escobar was, he was one of the most legendary drug kingpins of all time. He made millions and millions of dollars selling cocaine, and he would hide his money all over the country. 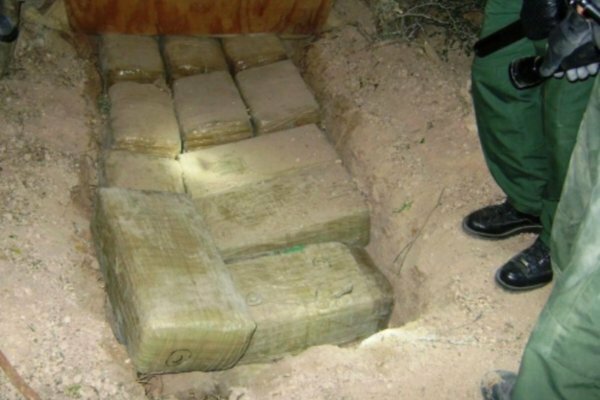 Jose Mariena Cartolos, aged 65, is the farmer who found this stash. He was given a grant by the Colombian government to dig on his property, and that's when he found this money. 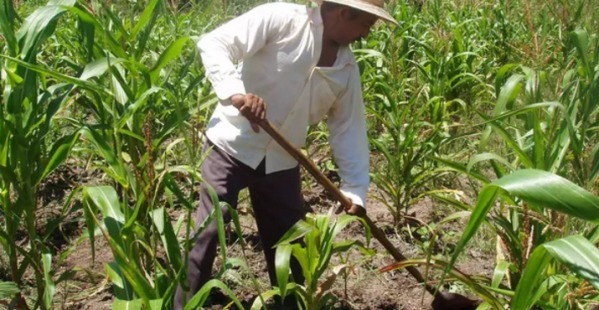 The farmer was digging alone with a single shovel when he struck something hard in the soil. 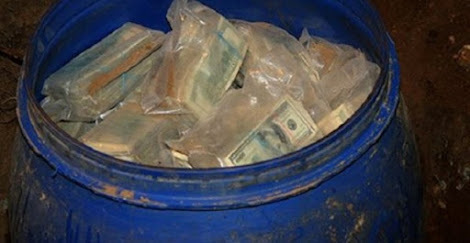 Reaching down, he found a blue container with over 600 million dollars inside. 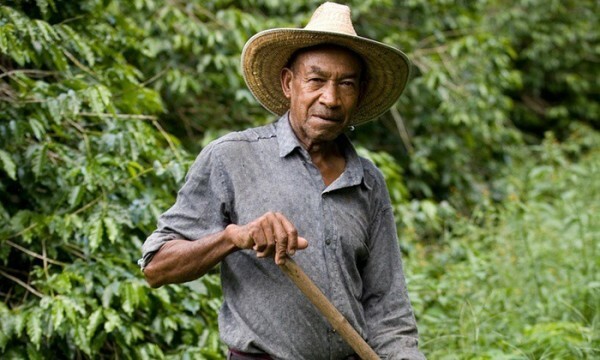 Jose Mariena Cartolos is a very poor farmer. He owns very little, so to find this money was a shock indeed. Unfortunately, Jose Mariena Cartolos won't get to keep the money. The government has seized it, and is going to use it for social-economic programs (that's what they say, anyway). The government wants more of this money. 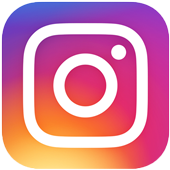 They're encouraging people everywhere to dig for more of Pablo's stash, as they think there could be more hidden all over the country.